In the initial times, the only digital currency was Bitcoin. This cryptocurrency made headlines in the financial world. 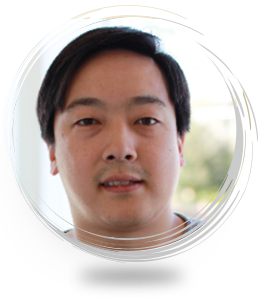 After few months, a former Google employee, Charlie Lee became versed in the digital currency and created “Fairbrix”, a second generation coin that focused on equal distribution of coins and security enhancements. The source code of that coin was not valid, even after that Charlie kept trying. Post 11 days, on 7th October 2011 he released Litecoin. The approach behind the cryptocurrency was fundamental and there need to be a cap on the coins. On 28th February 2014, the cryptocurrency name changed to "Darkcoin". After that, on 25th March 2015, Darkcoin was again renamed as "Dash". 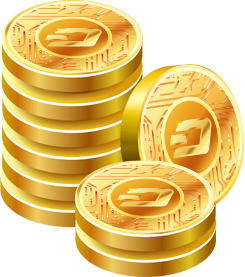 Post the launch of Dash, around 1.9 Million coins mined that is around a quarter of current supply of Dash (as of March 2017). Evan Duffield, the developer of Dash attributed the “instamine” to code error that raised the difficulty instead of solving it. Thereafter, Evan tried to relaunch the Dash without instamine, but the cryptocurrency community disapproved it. Then, he suggested coins “airdrop” to increase the distribution of coins. And community disapproved this proposal too. Even after the initial distribution of coins left in between, the project development continued. In November 2013, 0.8.5.1 Litecoin version was released. The version included vulnerabilities fixes and enhanced security. At the same time, the digital currency experienced stupendous growth that includes 100% leap in 24 hours and reached the market cap of $1 Billion. After that, in December 2013, the developer team of Litecoin released 0.8.6.1 version. It was an effective version with low transaction fees. In addition, the version also has improved performance and security. Binaries and source code were earlier released in IRC channel “#litecoin”. This version ensured low fee transactions that were delayed by the older versions. Released through GitHub (an open-source client), Litecoin uses “scrypt” as Proof-of-Work algorithm. 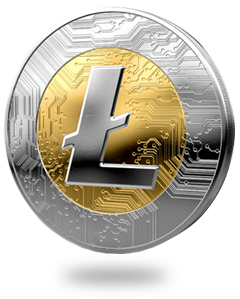 Litecoin is popularly known as silver coin to Bitcoin’s gold and second best cryptocurrency. It has a proud reputation as smarter, cheaper, and faster. As compared to Bitcoin’s 10-minute mining time, Litecoin takes only 2.5 minutes to mine a block. In addition, the cryptocurrency also possesses lower transaction fees in comparison to Bitcoin. The Litecoin network has a market cap of 84 million that is four times more as compared to Bitcoin Network. The purpose of using scrypt algorithm is to give miners a freedom to mine Litecoin and Bitcoin simultaneously. In addition,the idea behind using this algorithm is also not to give advantage to ASIC miners, FPGA, GPU (video card) over CPU miners.However, due to scrypt algorithm, ASIC and FPGA devices became complicated to produce, as they are majorly made for Bitcoin mining. Owing to Scrypt hashing scheme, they become more memory intensive that ultimately resulted in increasing requirements for FPGAs and ASICs. 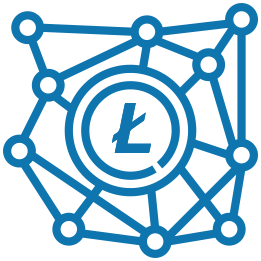 With the time, Litecoin has technical improvements, such as Lightning Network, adoption of Segregated Witness, and more. 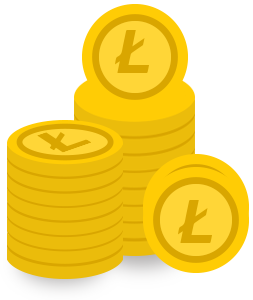 And ultimately this effectivity resulted in increasing number of transactions in a time and reduced potential bottlenecks.Litecoin is a decentralized peer-to-peer payment network that helps in doing secure transactions without any third party involvement.In addition, the cryptocurrency has zero payment cost and works four times faster than Bitcoin.